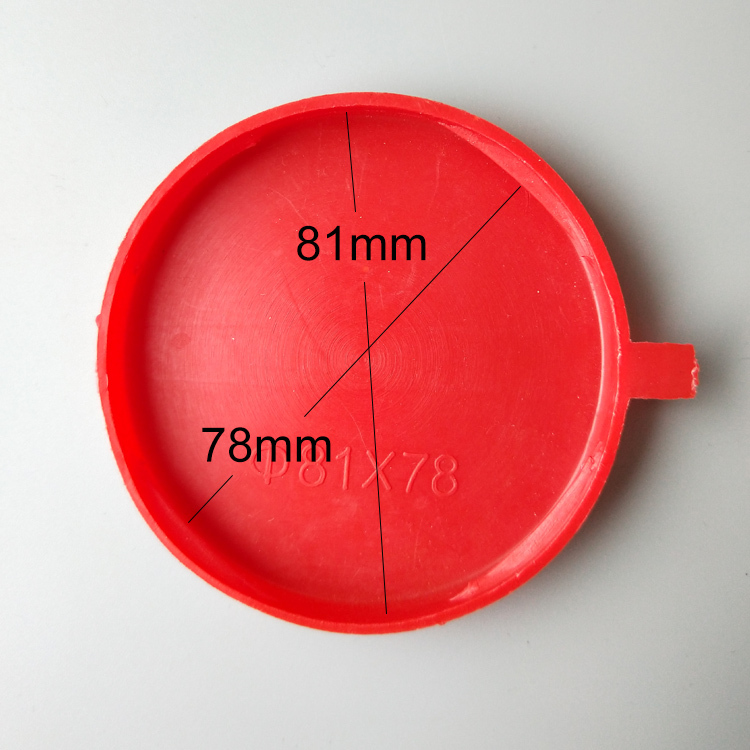 Qiming Plastic drum cap seals red tabs are suitable for the 200L and 55-gallon drums. 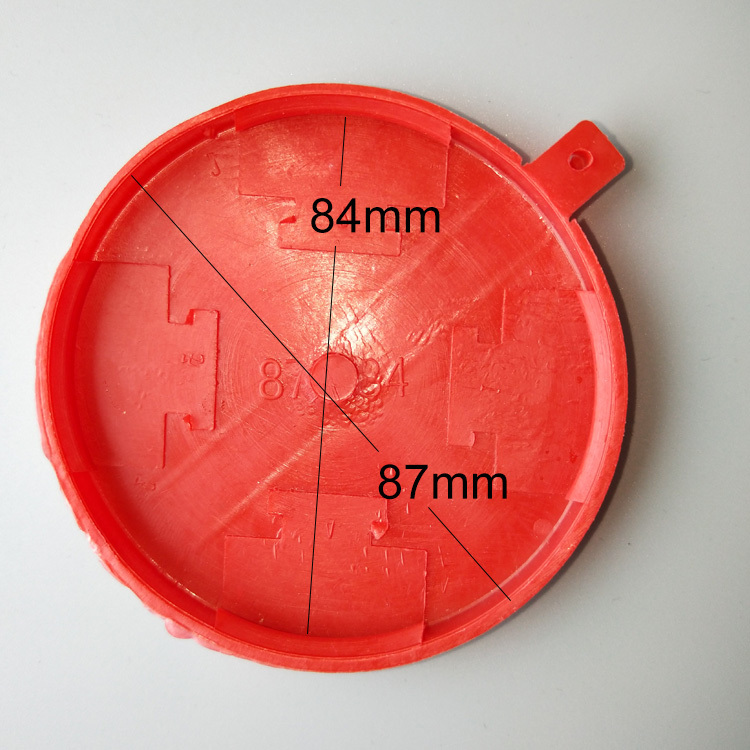 And drum cap seals adopt 100% new HDPE, good quality. 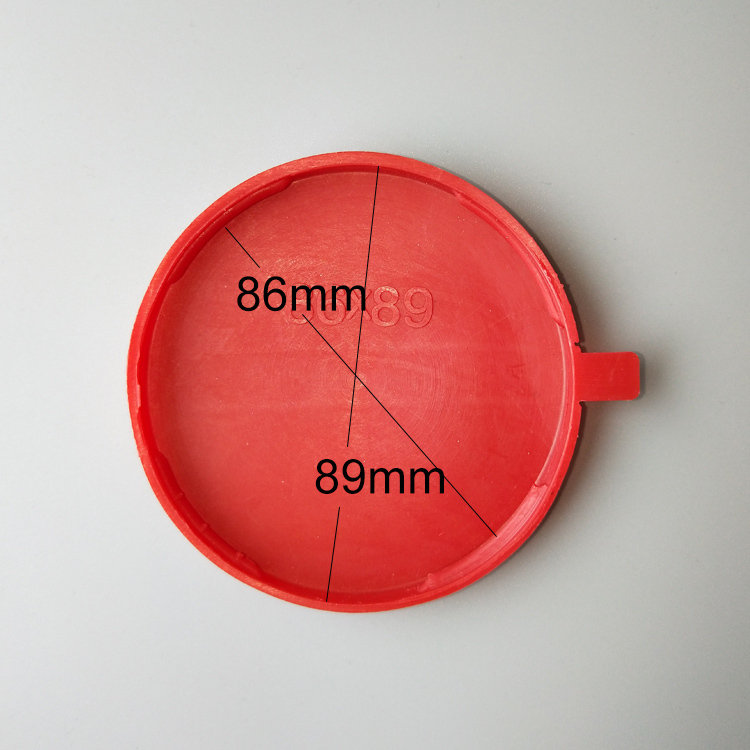 Plastic drum cap seals have many features: Tamper Proof, Water Proof, Dust Proof, Easy operation, no tools needed. 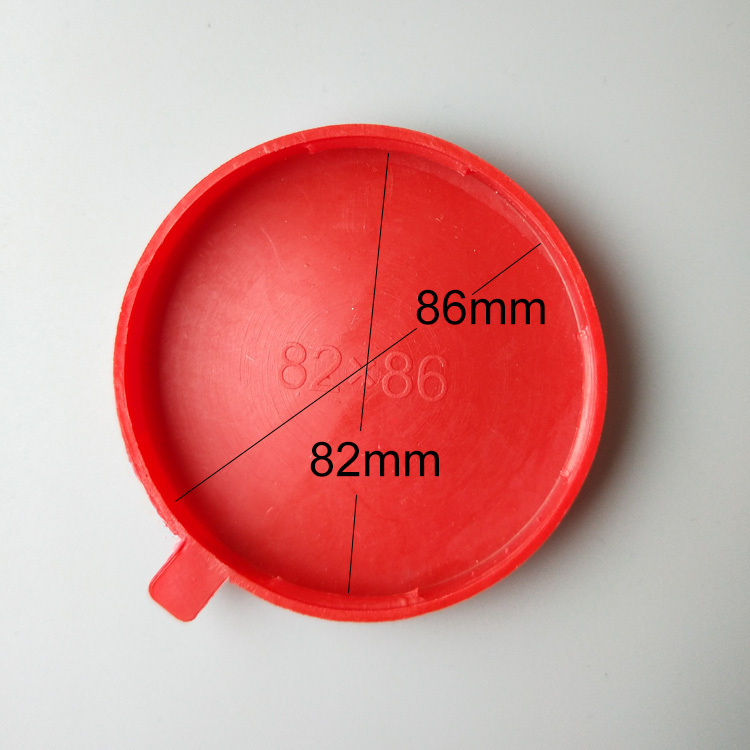 200L drum plastic cap seals are available in many sizes for the different drum mouths in the world. 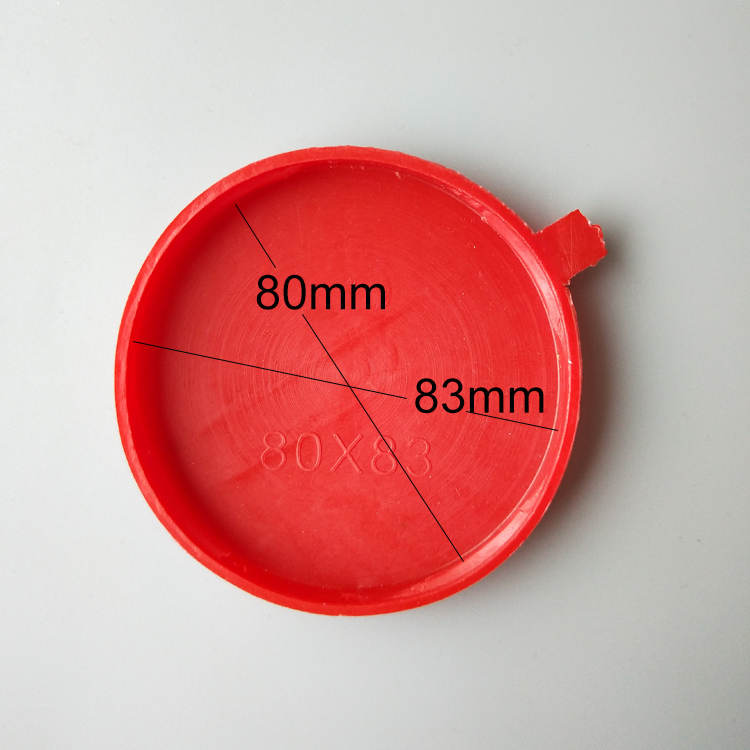 If you need to move the drum cap seals, they must be destroyed, that’s why tamper-proof. 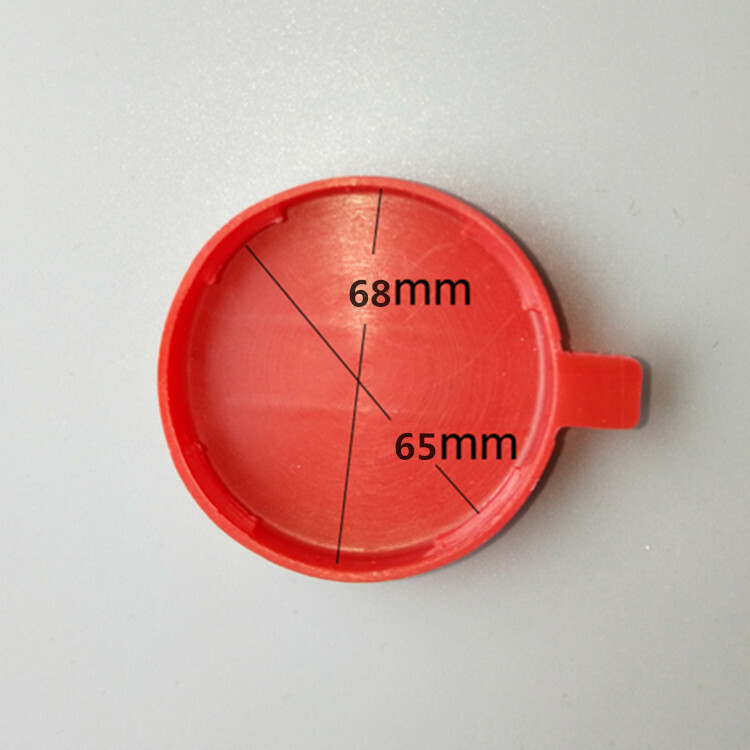 If you are interested in the plastic cap seals, please contact us at any time. 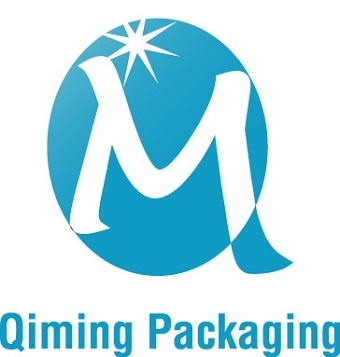 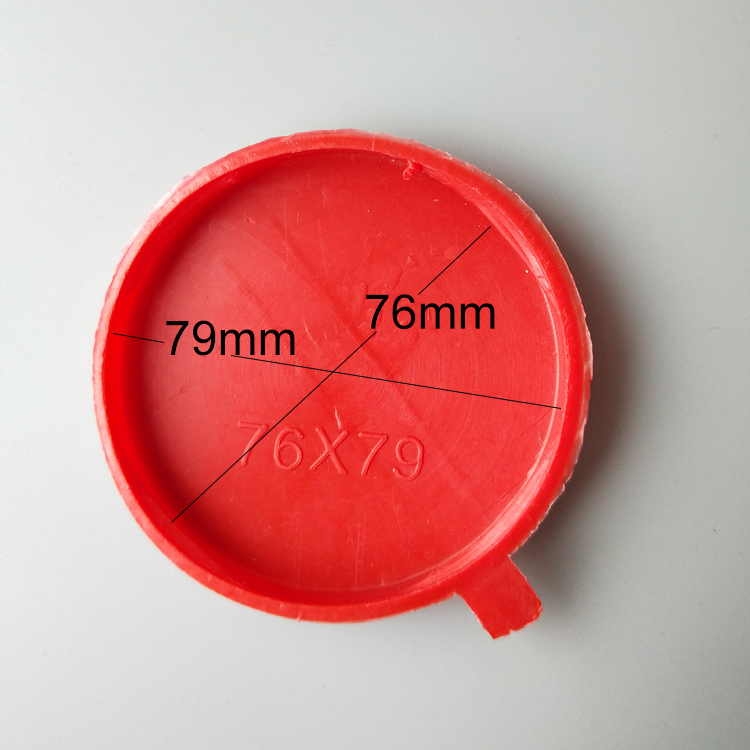 Qiming packaging plastic cap seals red tabs adopt new HDPE material, have complete sizes, provide customized service and can print your logo required。Free samples are available for quality and size check.Please contact our support team to arrange them today! 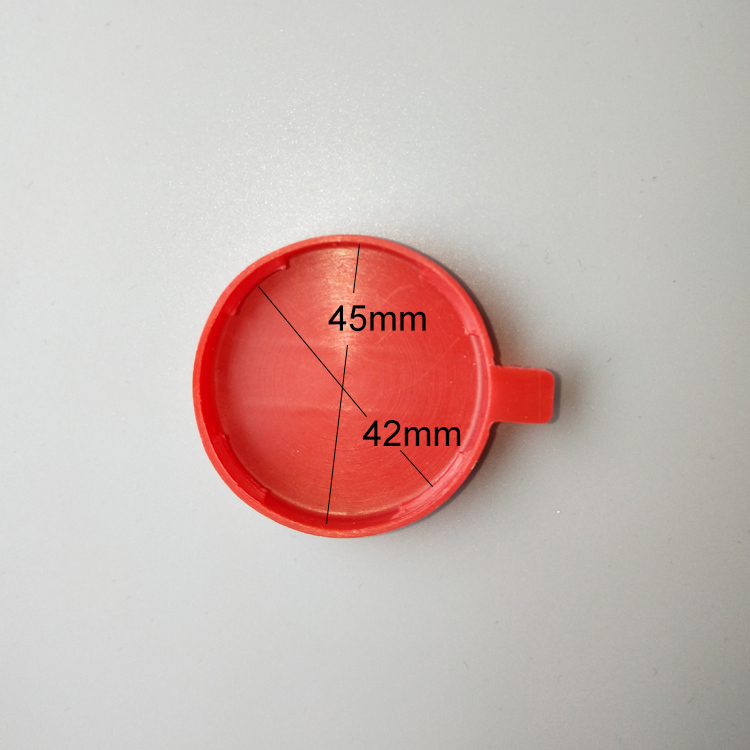 Red or printed with any other your required color subject to minimum order quantities.